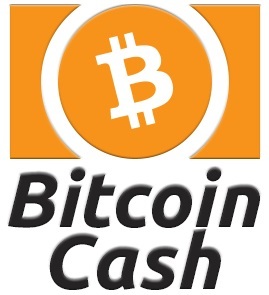 Bitcoin Cash brings the sound of money to the world, fulfilling the original promise of Bitcoin as “Peer-to-Peer Electronic Cash”. Merchants and users are empowered with low fees and reliable confirmations. The future shines brightly with unrestricted growth, global adoption, permissionless innovation, and decentralized development. All Bitcoin holders of block 478558 are also owners of Bitcoin Cash. On Chain Scalability. 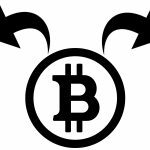 Bitcoin Cash follows the Nakamoto roadmap of global adoption with on-chain scaling. As a first step, the block size limit has been made adjustable, with an increased default of 8MB. New Transaction Signatures. A new SigHash type provides replay protection, improved hardware wallet security, and elimination of the quadratic hashing problem. Emergency Difficulty Adjustment (EDA). Responsive Proof-of-Work difficulty adjustment allows miners to migrate from the legacy Bitcoin chain as desired while providing protection against hash rate fluctuations. Decentralized Development. With multiple independent teams of developers providing software implementations, the future is secure. 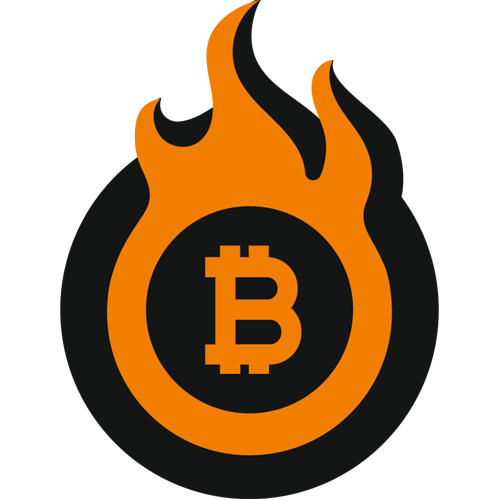 Bitcoin Cash is resistant to political and social attacks on protocol development. 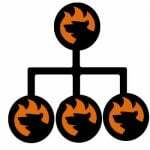 No single group or project can control it. Also note that the Bitcoin Cash is getting more attention right now for a few reasons. Let’s describe them in more details. Secondly, it’s getting attention because the hard fork was timed to coincide with the Bitcoin core activating a change in its code called BIP 148, which was a highly publicized event in itself. This Bitcoin Improvement Proposal was the result of months of negotiation among major players and activated Segregated Witness, something that will help Bitcoin core scale going forward. Right now, bitcoin cash is actually worth quite a bit — on paper at least. Some are trading it at around a value of $400 per coin, which makes it the fourth-largest cryptocurrency by market cap. American e-commerce retailer Overstock has doubled down on its cryptocurrency bet, adding Bitcoin Cash, and else, as payments options for nearly four million products on its site. And don’t forget that we also provide the ability to enable the acceptance of altcoins on the checkout page. The CoinPayments Magento 2 module adds the desired functionality allowing your ecommerce store to provide customers with the new payment option. In combination with the aforementioned Magento 2 cryptocurrency plugin, you get almost endless opportunity. Byrne has been an enthusiastic Bitcoin and blockchain backer for several years, even setting up an Overstock DLT subsidiary, called Medici Ventures, to invest in startups and develop the technology. In another pointer to the mainstreaming of virtual currencies, Fidelity Investments has started allowing clients to use its website to track their holdings of Bitcoin Cash, Ethereum and Litecoin alongside other traditional asset clashes through an alliance with digital wallet provider Coinbase. If Bitcoin Cash is very successful, there might be a short-term reduction in transaction capacity in the current network, as miners shift their hardware to process Bitcoin Cash transactions. To cope with the security implications of this, merchants accepting Bitcoin should temporarily increase the number of confirmations they require before they accept a transaction. Probably, there won’t be any major disruption for a while, due to the forking the whole due to the fact that there are disagreement and the freedom to offer a breakaway plan, which is positive. While it is still a highly experimental and volatile system, the market is being allowed to determine which version of Bitcoin is more valuable – and this is an important precedent to set. 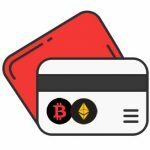 Overstock.com, Inc. announces an integration with ShapeShift, the world’s leading instant digital asset exchange, that allows customers to use all the major cryptocurrencies, including Ethereum, Litecoin, Dash, Monero, and the new Bitcoin Cash, to buy online from Overstock’s selection of nearly 4 million products, including, furniture, accessories, bedding, décor, rugs, DIY, and more. 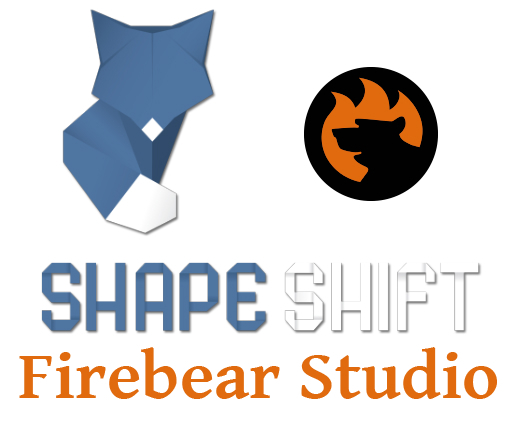 As mentioned above, ShapeShift allows digital currencies to be easily converted between different coin types in a matter of seconds, all without any account setup or personal data required. Instead, the funds are sent to a specific address, with the blockchain record of the transaction acting as both the order and the receipt. During checkout, customers select their preferred cryptocurrency and submit the order before being prompted to transfer the coins, just as they would with any other digital wallet transaction. 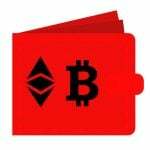 Overstock will then utilize ShapeShift to convert the selected cryptocurrency to Bitcoin. Refunds from a cryptocurrency purchase can be made in Bitcoin as well; however, customers can easily exchange those to their preferred cryptocurrency via ShapeShift. “ShapeShift has provided an elegant way for users of any digital currency to transact seamlessly and privately across chains, and we’re excited to harness that ability to the benefit of our customers” Overstock CEO and founder Patrick M. Byrne.